Depending on what kind of exercises you prioritize or you prefer doing, there is bound to be a large assortment of different equipment that you can use to work out with and get in shape if you are dedicated enough. While most items used for working out have a very specific function and are used for exercises relating only to certain body parts, without a doubt, the most universal gear that every athletically minded individual needs is a good pair of sneakers. But is that really the extent of their function, or can the sneakers you have up until now only used for being a bit more active be integrated into your day to day activities? Well …yes. And remarkably easily. The first thing that people have an issue with when it comes to trying to integrate sneakers into their everyday lives is that they might not exactly match your style when it comes to the way you dress. This is less of a concern when you are just out and about through the town and can wear whatever you want, but more of a problem if you work at an office where they enforce a rigid dress code. If there is a specification that calls for proper shoes and not sneakers, then there really isn’t any way around it and you will have to abandon comfort, at least while you are at work. However, if the only specification is that you look like a professional, there are plenty of outfits that you can mix and match that go perfectly with men’s athletic shoes and can even give your wardrobe a bit of a more modern look. Of course, the biggest draw of the men’s athletic shoes and the reason why they are so popular is not because of their ability to make a fashion statement, but rather the unprecedented level of comfort that they can provide you with. Their main characteristics are the more breathable and flexible materials they are made out of, that not only keep your feet (and by extension you) cool, but also give you a bit more of a spring in your step. 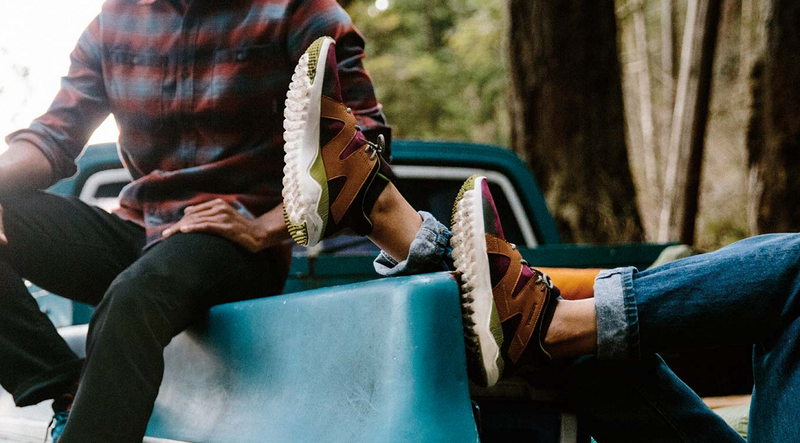 Their other most prominent characteristic is their padding that provides you with maximum comfort for doing everything from a brisk stroll through the park, to a jog up a mountain path. If you are going to a job interview, wedding, or any other sort of formal occasion, it might be best to try and go for more appropriate footwear, but when it comes to nearly any other sort of event or circumstance, I guarantee that you will want to take your more comfortable shoes with you.